The Ryder Cup is On! 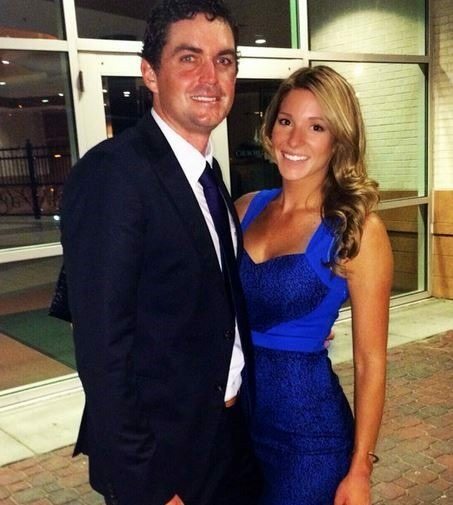 UK golfers Vs. 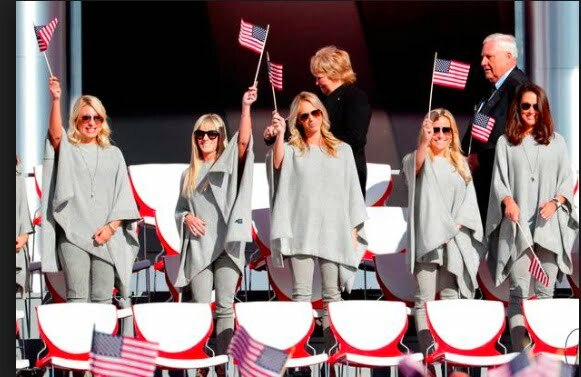 US PGA Golfers, but really we are only interested in the pretty ladies by their side; therefore, would like to meet this year’s USA Ryder Cup Wags? Tom Watson’s biggest cheerleader on the PGA Senior Tour is his wife Hilary Watson. 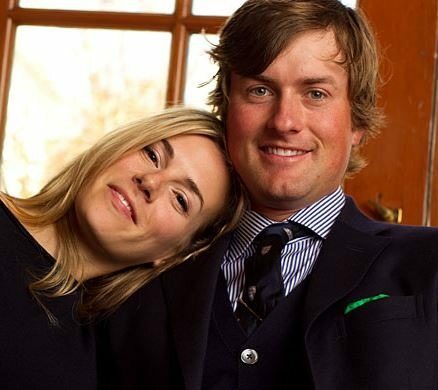 The couple live on a ranch in Stilwell, Kansas when he isn’t traveling the world in search of his next golf victory. 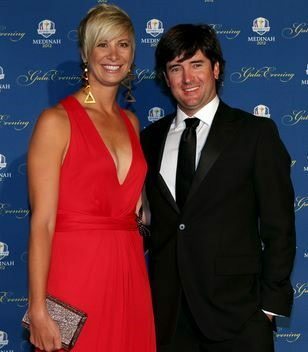 Watson divorced his first wife Linda Rubin in 1997 after 25 years of marriage. 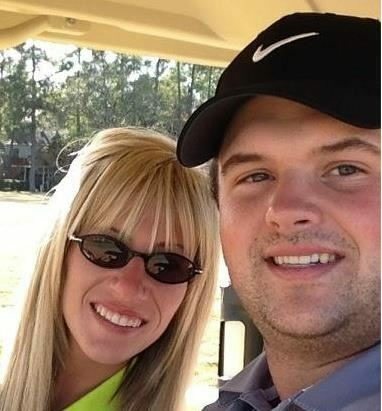 Their two children are Meg, 34, and Michael, 31. 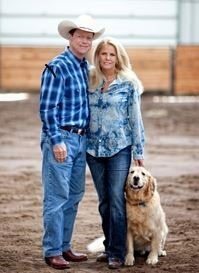 He married Hilary Watson now 58, in 1999. 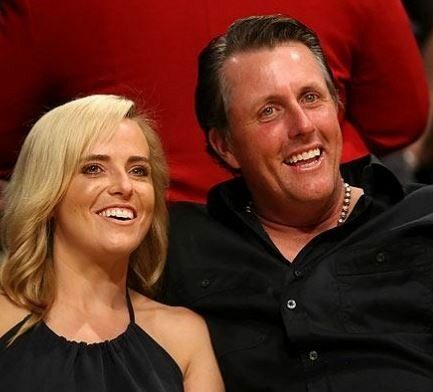 She was previously married to Zimbabwe pro golfer Denis Watson, 58, with whom she had three children, Kyle, 28, Paige, 25, and Ross, 23. Jillian is a Bruins, Sox and Packers fan. So it is easy to understand why her man is so happy to have found her. She is originally from New England and loves golden retrievers. The classical American girl. The couple has been living together for a while so we are waiting for wedding bells to ring any moment now. Jillian attended Hartford High School and Eastern Connecticut State University. 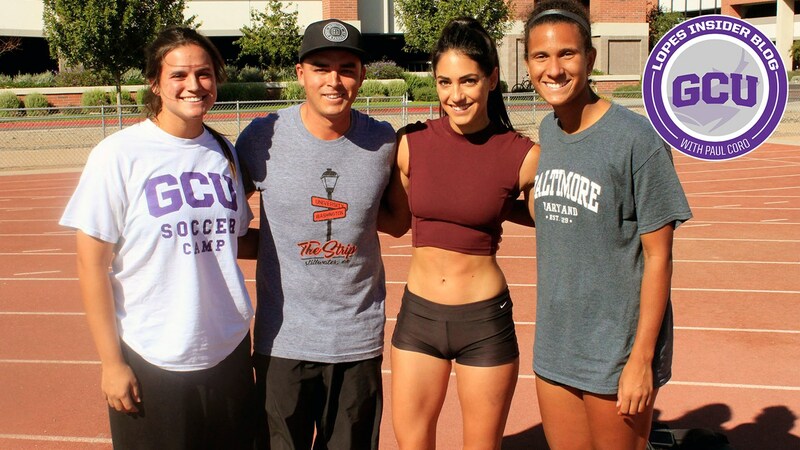 Allison Stokke, what a woman!! she is a professional vaulter and the fiancee of the young golfer; Rickie in indeed one lucky guy, check her story here. 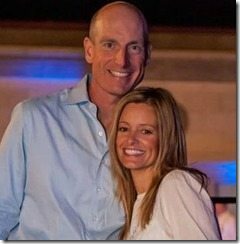 Jim Furyk’s wife Tabitha Skartved has been a steady presence in his life since 2000 when the couple married. 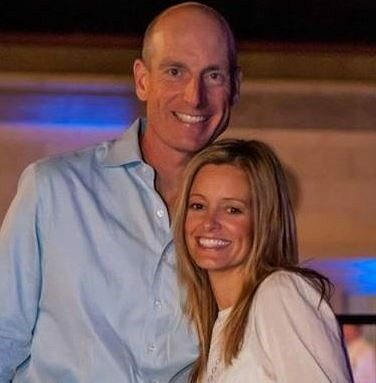 She is now better known as Tabitha Furyk. The couple has two children named Caleigh Lynn and Tanner James. 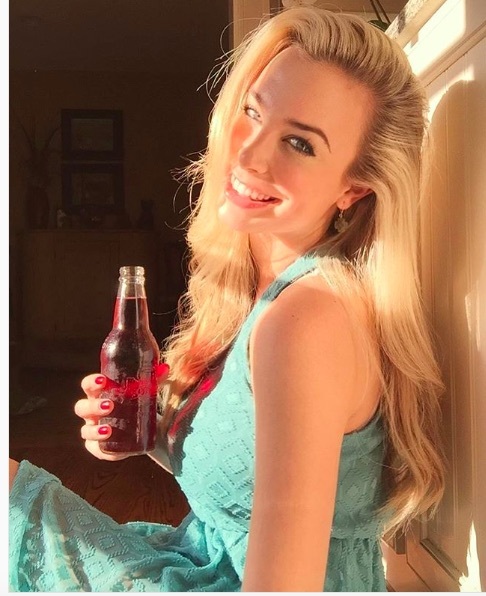 Erica Herman Tiger Woods’ New GF! 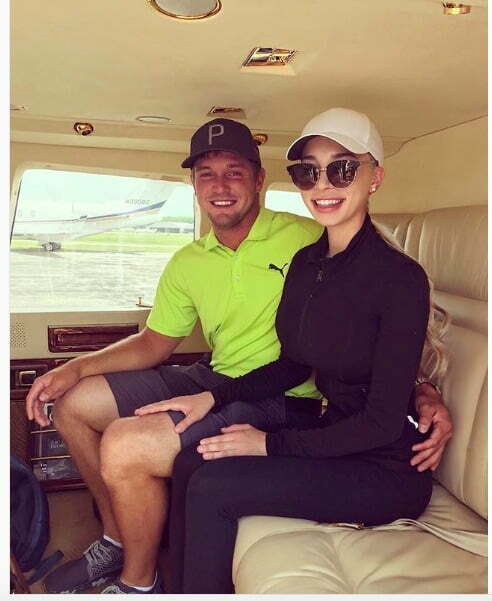 Erica is in some way the newest edition of the US Golf Wags clan, she has been by Tiger’s side for the past months, you can read about her by clicking on the link on her name above. 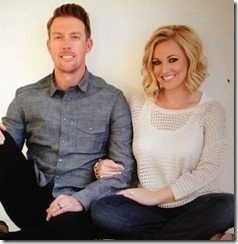 Kim and her hubby have been married for over a decade now and are the proud parents of three children; sons, Will and Wyatt, and daughter, Abby Jane. 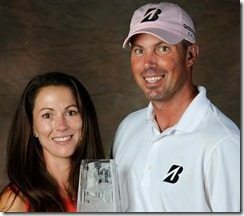 Sybi Kuchar, wife of Matt Kuchar, who was a tennis player at Georgia Tech, is also the mother of their two sons, Cameron Cole and Carson Wright. They live at St. Simons Island in Georgia. 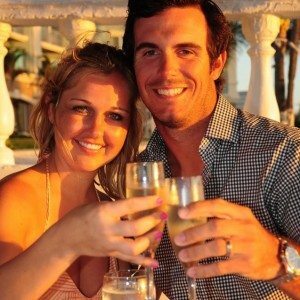 The stunning former Dallas Cowboys cheerleader tied the knot to Mahan in 2011. 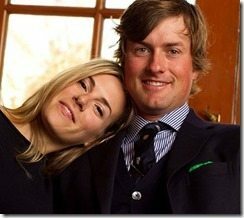 Last year the couple welcomed their first child, a baby girl named Zoe. The couple has been married since 1996 and has three daughters together. 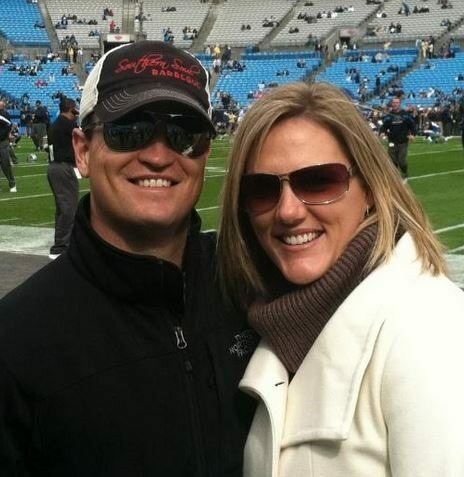 Amy was diagnosed with breast cancer in 2009 but was caught in early stages. 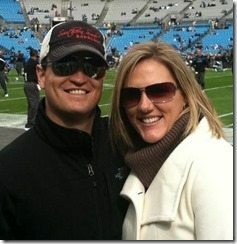 A Texas-born, registered nurse Justine was popular in the field, she worked as her man’s full-time caddy. The couple tied the knot in 2012 and welcomed their first child earlier this month! A baby girl! 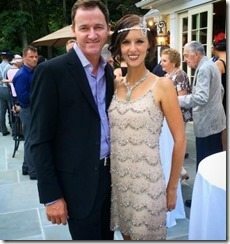 Dowd and Webb have been married since 2010. 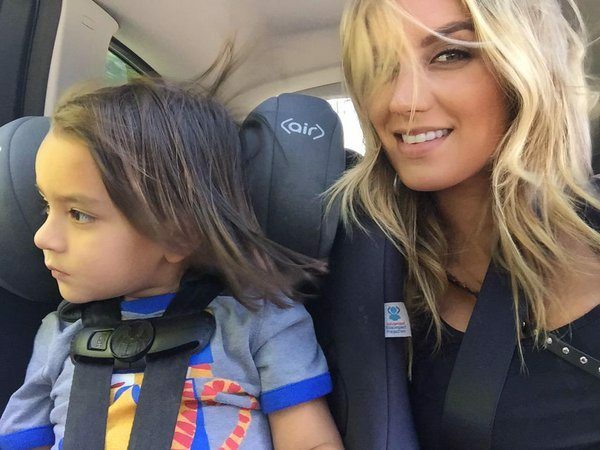 The couple has three children; a son named James, daughters Willow Grace and Wyndham Rose born in May 2014. Not much is known about pretty 21-year-old Annie Verret. 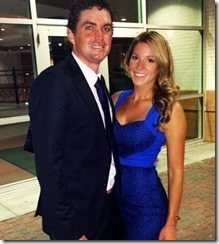 She came to the public eye earlier this year after Masters. 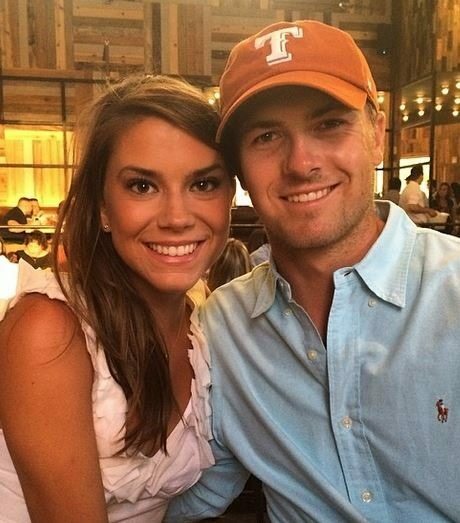 She’s a student at Texas Tech University where she’s a sophomore and reports say they’ve been dating since high school. Erin Walker (nee. Stiegemeier) a show jumper is the proud momma of their two sons, Mclain and Beckett. 6’4″ Angie from Canada is a former basketball player. 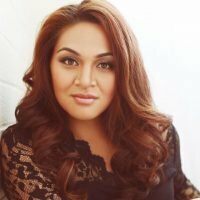 She played on the women’s basketball team at the University of Georgia but injuries kept her from having a career in WNBA. 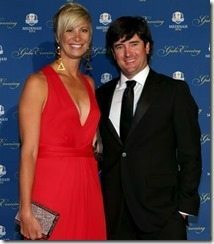 She has been married to Bubba since 2004; furthermore, the couple adopted a one month old boy named Caleb in 2012. Have any favorites? 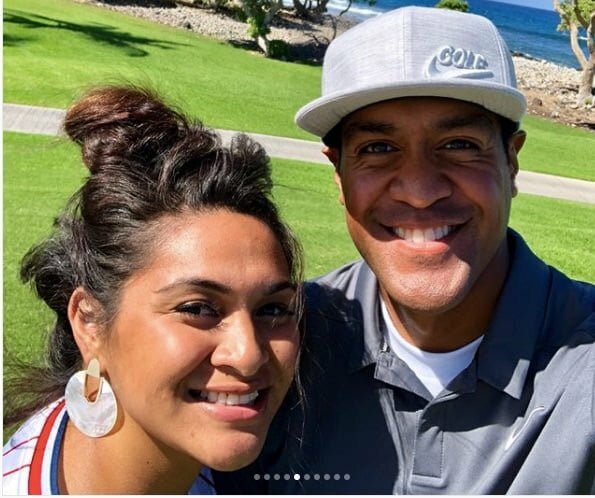 What about…..
Tony Finau’s Wife Alayna Finau.